Today I have something really exciting for all of you. 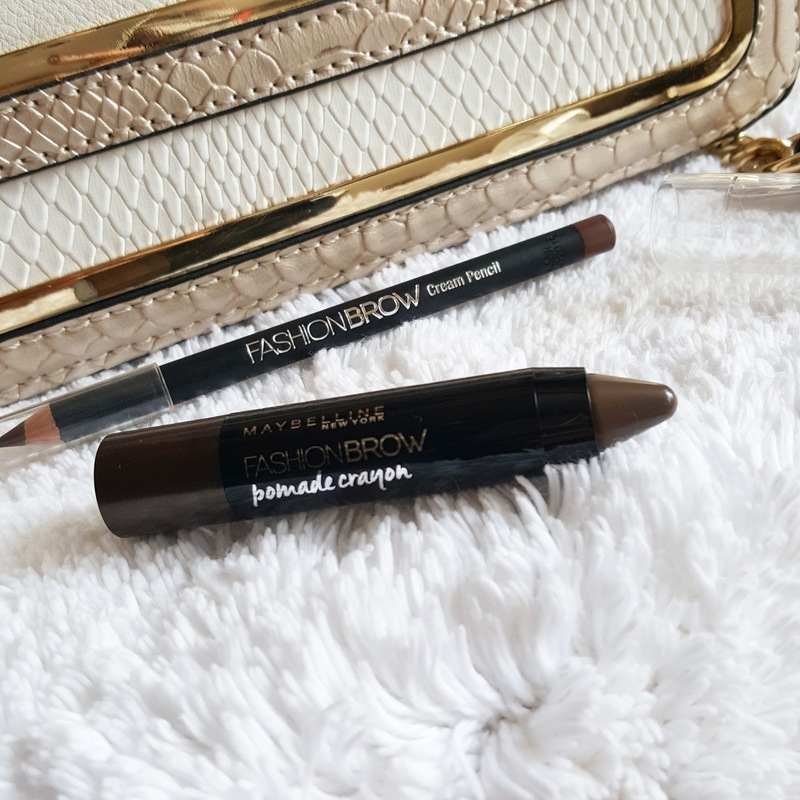 YES it’s all about BROWS from the only drugstore brand MAYBELLINE. 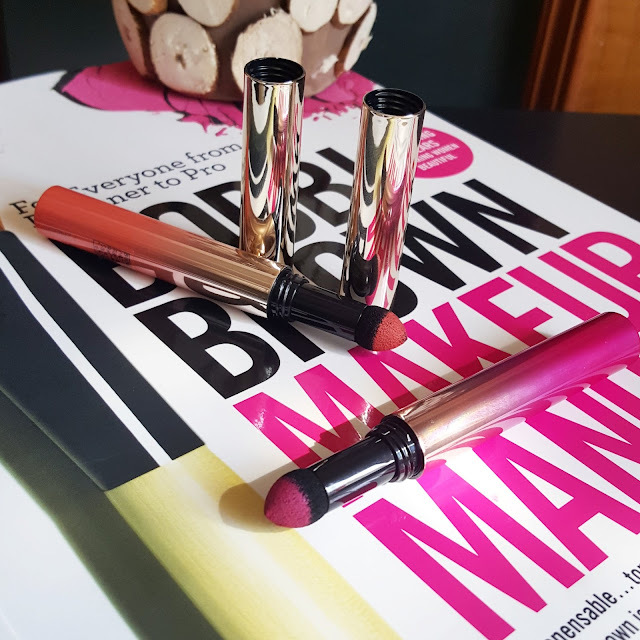 It kind of feels like my wish has been granted because as you all know that eyebrow products are something I cant live without I mean you don’t give me lip balm, lipsticks, concealers..etc I can manage seriously but brows are like so important to me. 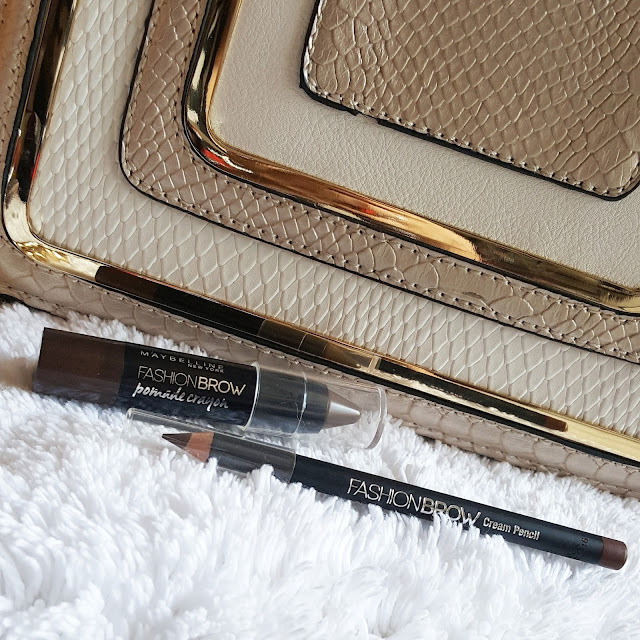 I am not so lucky enough to have dark brows and so I am always on hunt for new brow products. Benefit is one of my favorite when it comes to brows. But as you know nothing can beat a good drugstore product. So here comes MAYBELLINE FASHION BROW POMADE AND CREAM PENCIL. 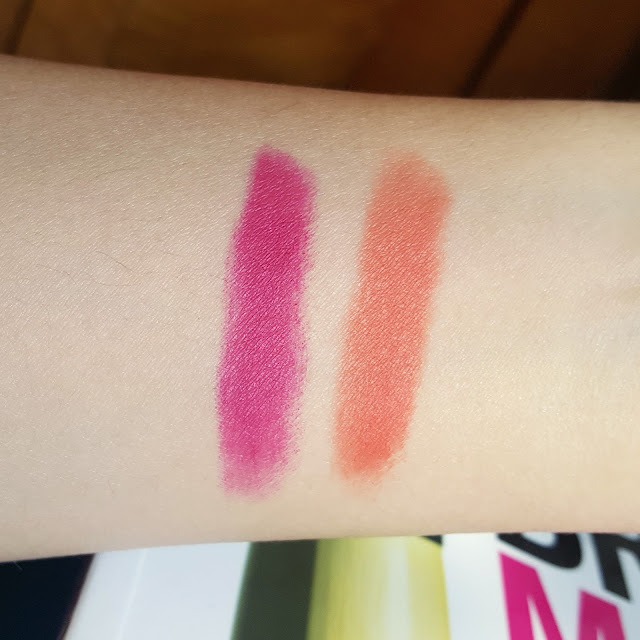 I am going to talk about both of the products as its new in the market and I just got them yesterday. Lets begin with the FASHION BROW POMADE it comes in two shades softer brown and deep brown. 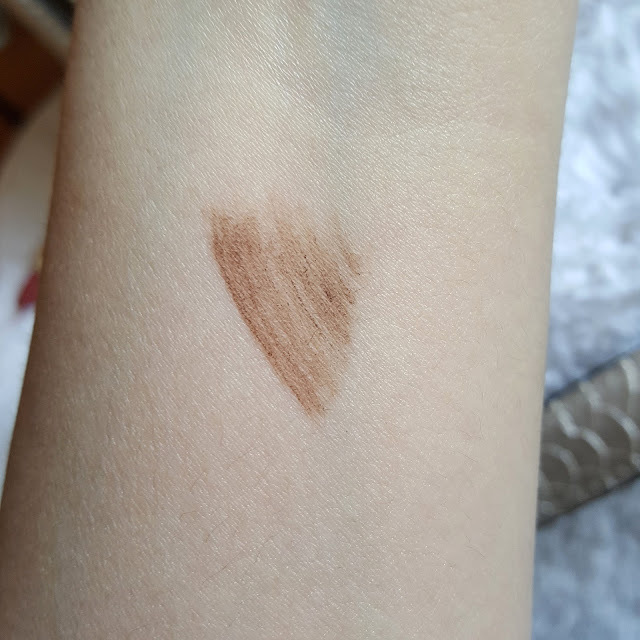 I picked up deep brown as I like my brows little darker. So this comes in a chubby stick with twist tube you don’t have to sharpen them. NO MESS. 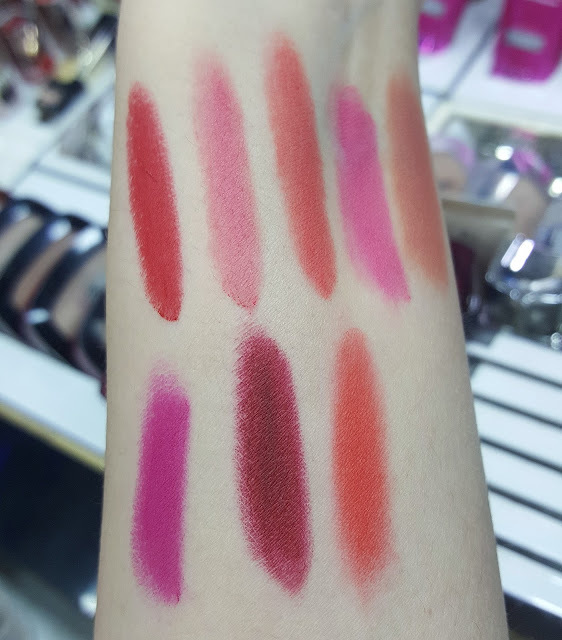 They are so reasonably priced 450/-INR. 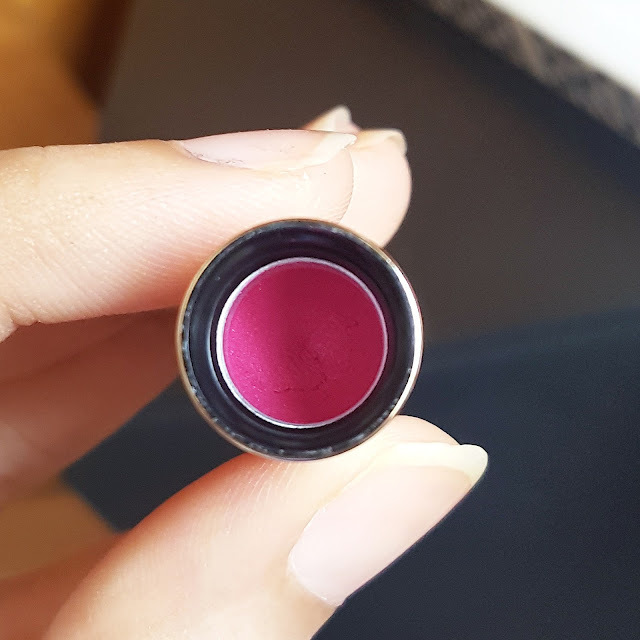 This pomade is more like a combination of brow wax and pigments. Its smooth and creamy in texture giving effortless application. This brow pomade holds my eyebrow hair in place. 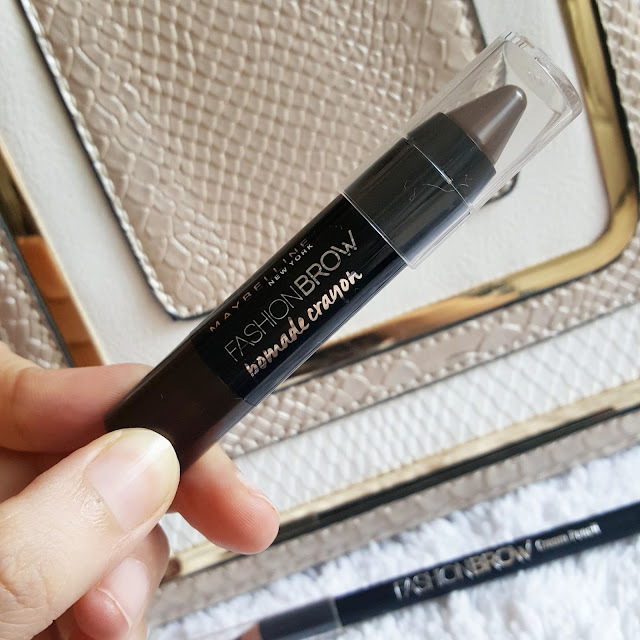 It gives a perfect pigment to my brows and you can build the product for more darker brows. They are not so heavily pigmented where you feel your eyebrows can look artificial. It also gives very natural fuller looking brows. This product is waterproof & I like my brow products to be waterproof. Inspite of waxy content it doesn’t make my hair look stiff. The color stays on well for 7-8 hrs. Overall recommended to every girl who has a lighter/sparse brows this is really amazing. 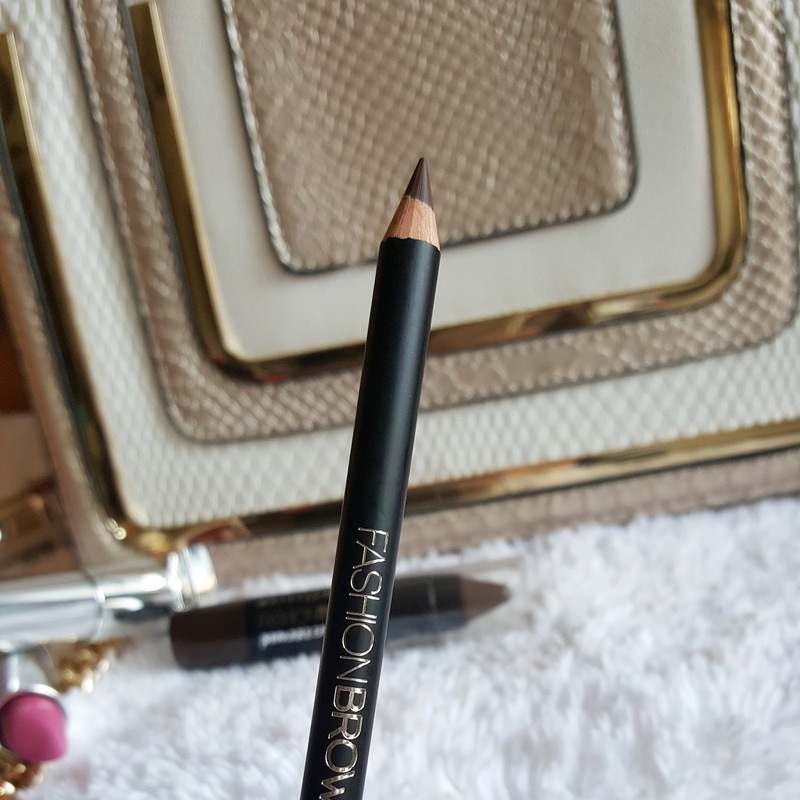 It will help you give a better defined brows. Its very easy to apply and available at affordable price. It doesn’t look messy instead it gives sculpted brows. 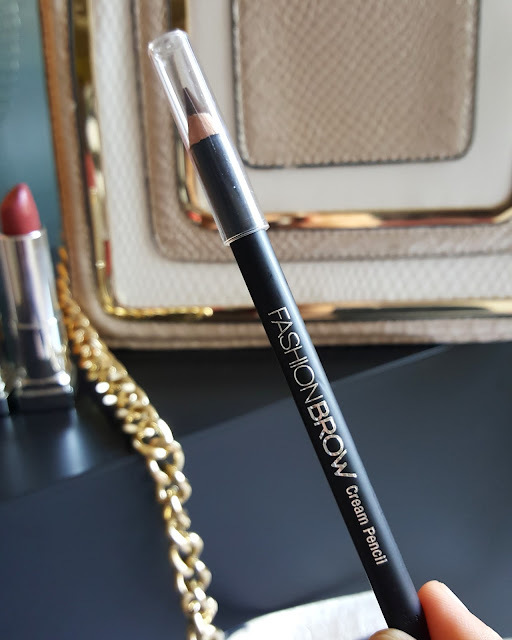 Let me now talk about FASHION BROW IN CREAM PENCIL. It has two shades GRAY and BROWN. I choose brown shade. Its not like a highly pigmented pencil but it’s a waterproof formula and stays really well. 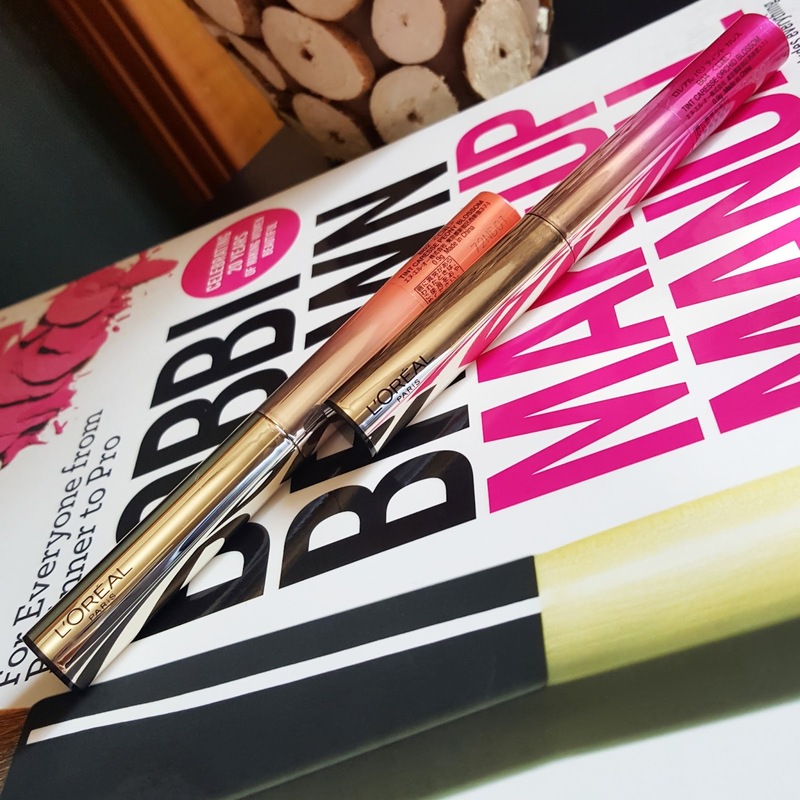 Also I liked the formula as its less pigmented I can build the product and it gives me very natural looking brows. It doesn’t feel like I have used a brow pencil. 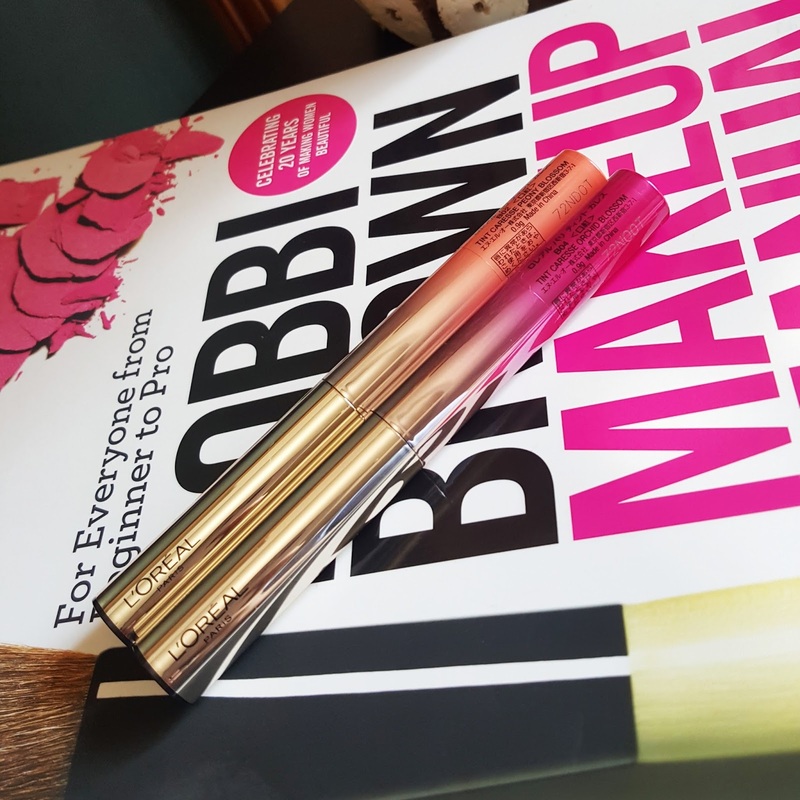 The shade perfectly suits my brows and I am really happy using this. Generally I prefer using brow pomade or powder but this pencil really works for my everyday use even when I am in hurry. I just apply light strokes in the direction of my hair which gives very fine and well defined brows. 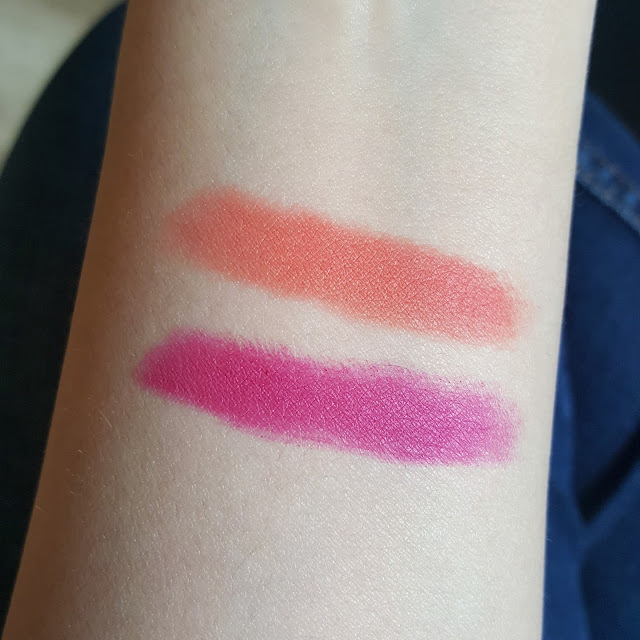 The formula feels hard when swatched on hand but when I applied on brows it was creamy soft and easy to apply formula. Overall liked it its not so long lasting as the pomade if you are use to eyebrow pencils this are really fine and give a natural better looking eyebrows. 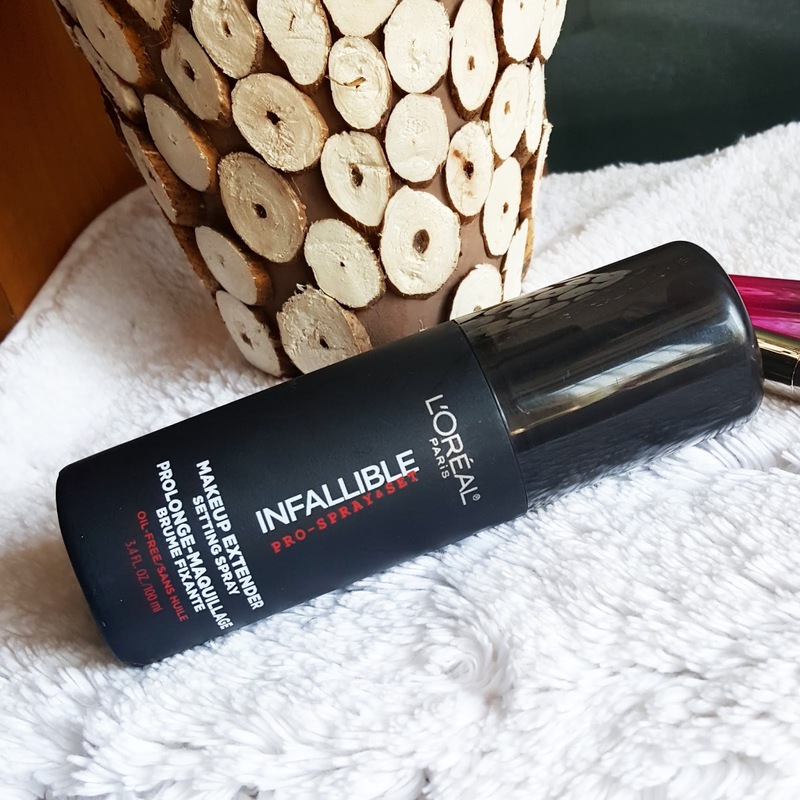 Finally L'oreal Infallible Makeup Extender Setting Spray is here. I have been waiting for this to launch in india and I finally got my hands on it. I usually prefer primer over a setting spray when I want my makeup to stay for long hrs. 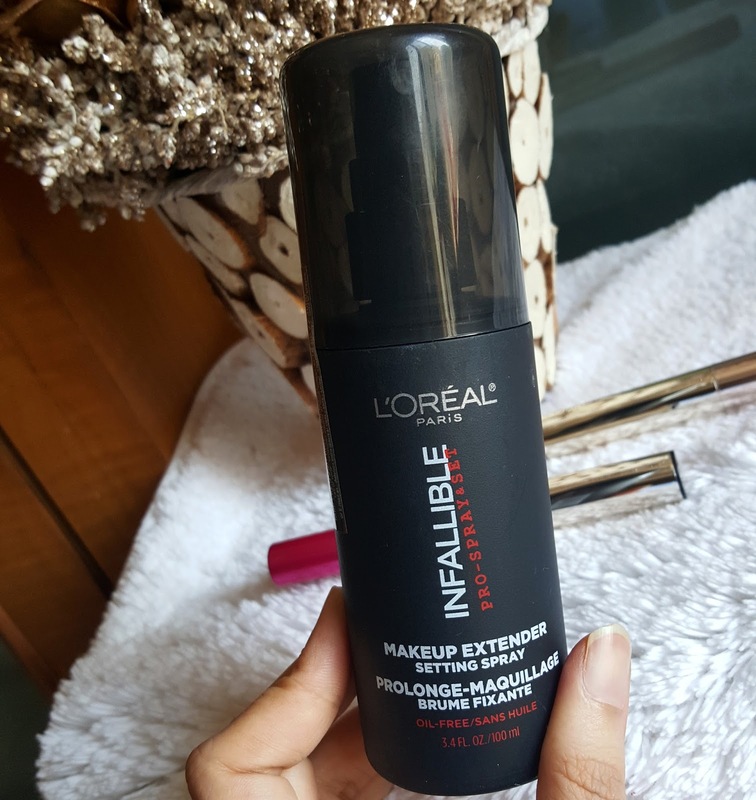 But when I have lots of powder and matte products on my face I tend to fix it with a spray. 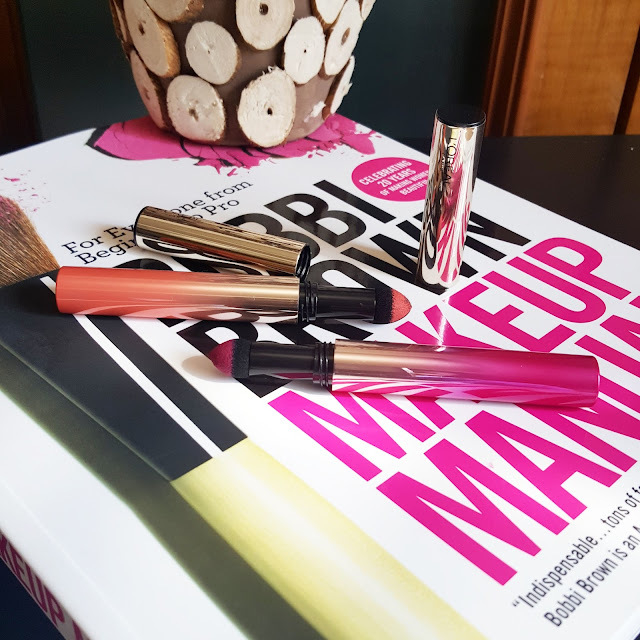 This spray is a new oil free makeup setting spray for all those who have been waiting for a drugstore brand they have already got their eyes on it. I bought this setting spray at 999/-INR which is at affordable price when compared to high end brands like Urban Decay and MAC. 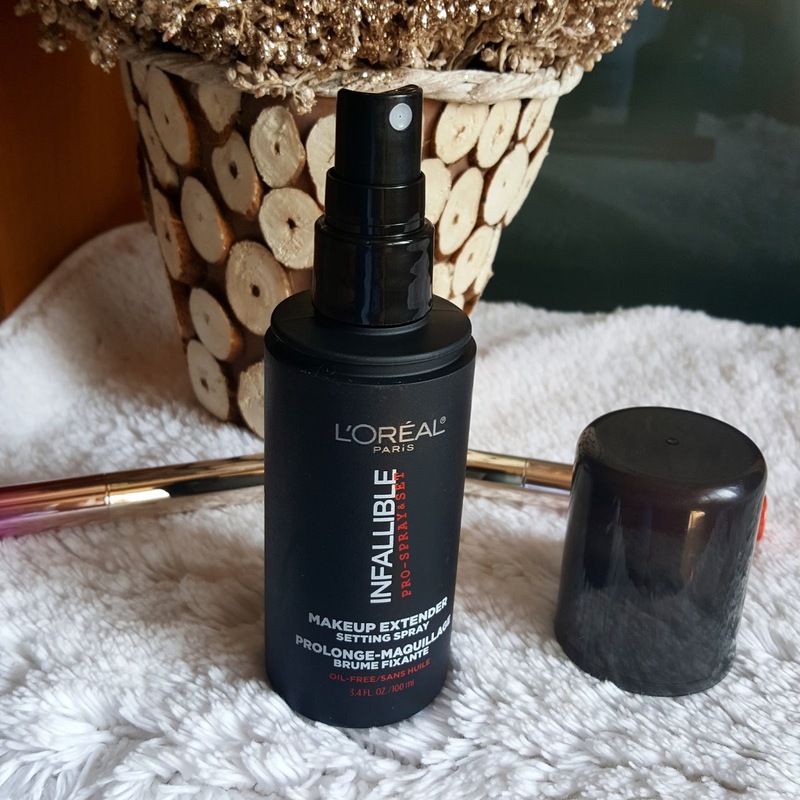 It comes in a black matte plastic bottle with a spray it is used after the makeup application to give lasting finish to makeup. How to use the instructions are given on bottle on how to put this spray you have to first use it in X and then T motion. This way you will have even distribution of the product all over your face. You have to keep 8-10inch distance for proper application. After spraying it takes few mins to set till that it gives me little wet feeling however it doesn’t make my skin feel tacky or tight. 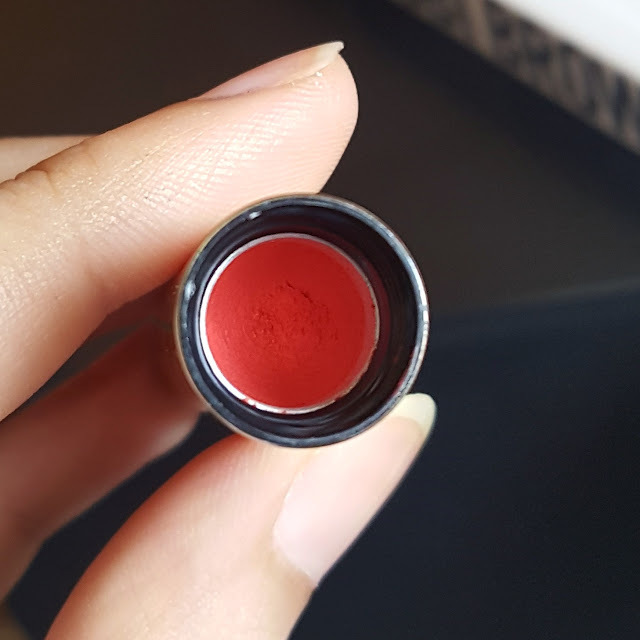 The texture of the product is micro fine and it doesn’t give big droplets on face like some of the sprays do. I am a girl who loves using primer to make my makeup stay especially when I used cream or liquid products. If I set my foundation with compact powder I use a spray over it. When used over powder this spray gives a soft matte effect it gives a better finish to my makeup . 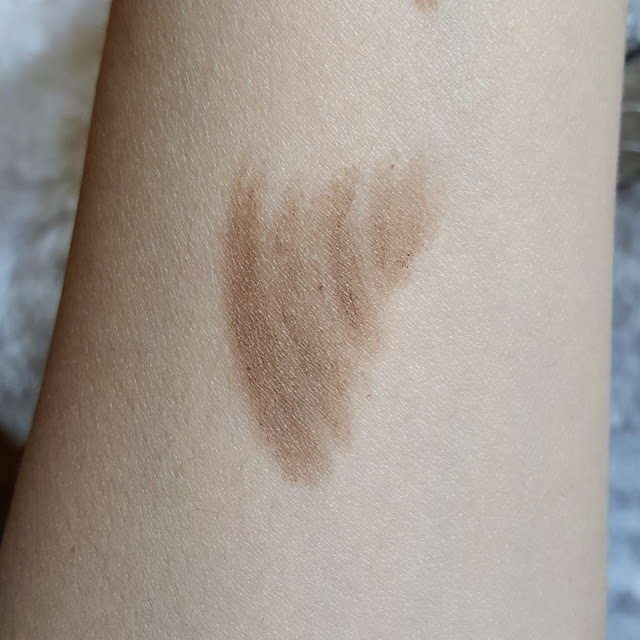 It doesn’t look cakey and also when your powder foundation clings to dry patches it gives refined look. Overall it does make my makeup stay long and it helps my T Zone stay shine free and oil free for 7-8 hrs. It has mild fragrance which just dissipates in the air. This spray I found is not so worth as the mist really keeps my makeup wet and it takes 2-3 mins for setting it. I usually don’t use fixing sprays as I don’t find them beneficial it just extends my makeup for 2-3 hrs. 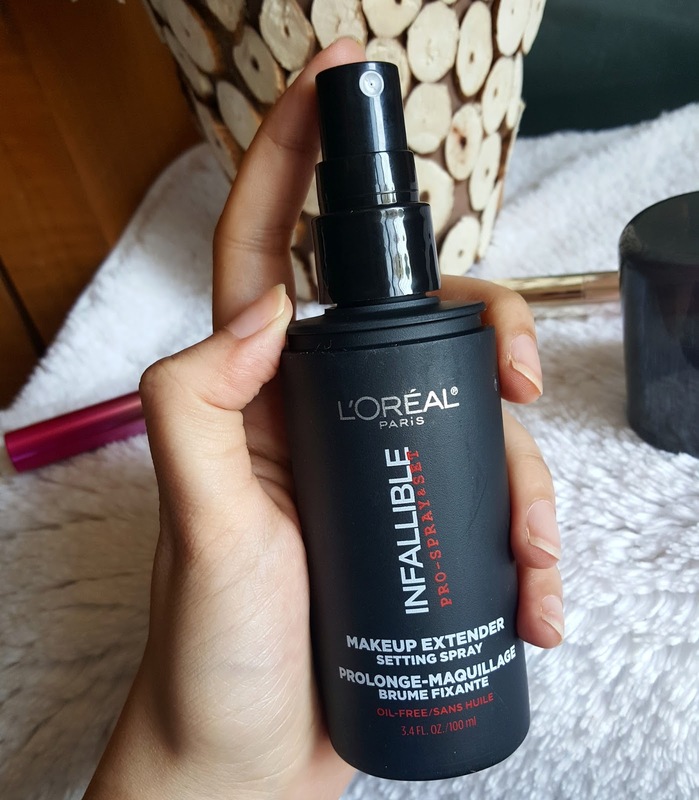 If you have a dry skin and if you want something which gives you softer finish this spray can be used. I would recommend this spray to be used over powder foundation or mineral foundations rather then liquid or cream based foundation. Personally I don’t see myself using alot. But if you are fan of fixing spray you have already got one from drugstore brand. Hope you enjoyed reading this review? Have you tried any of the setting sprays yet?